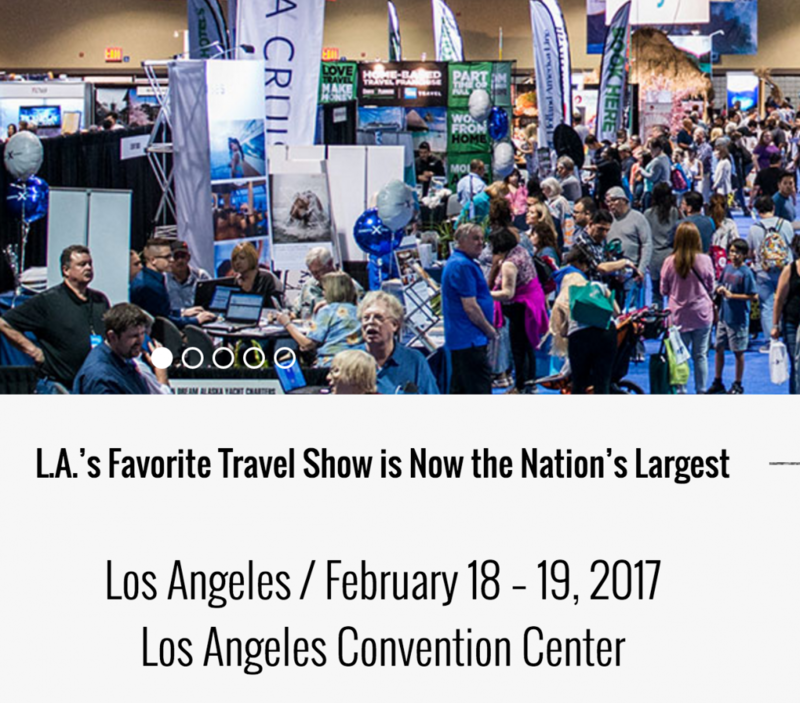 This weekend we’re privileged to be a part of The Los Angeles Travel and Adventure Show along will our Trampoline Bungee Jump and great activities available to all show goers. 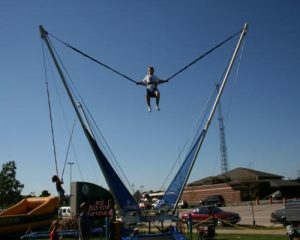 Don’t miss out on all of the fun! 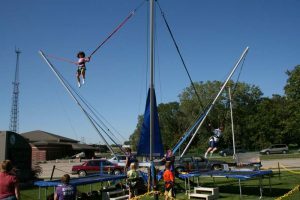 If you can’t make it to our Trampoline Bungee Jump Los Angeles Travel Adventure Show you can always contact us to book your 4 person Bungee Trampoline for your big event. 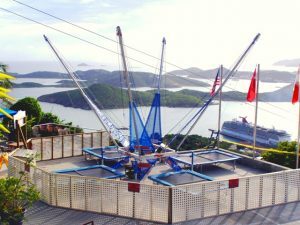 Rent this extreme attraction for fairs, city events, church events, birthday parties, school fairs, company events and more. We service all of Southern California. Check back for more fun photos from the event. Hope to see you there!